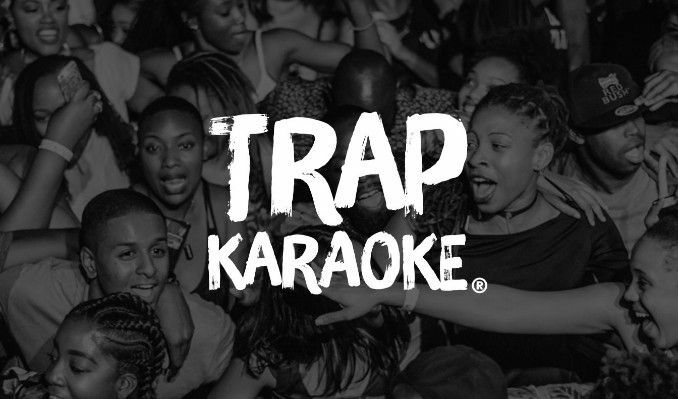 TRAP Karaoke began in the fall of 2015 after Jason Mowatt, a music festival organizer, envisioned what he calls a “user-generated concert” experience, placing fans at the center of the concert experience. The result? A platform on top of music; a backdrop for life; a nexus into cultural participation, personal empowerment, cherished moments, human connection, and community!